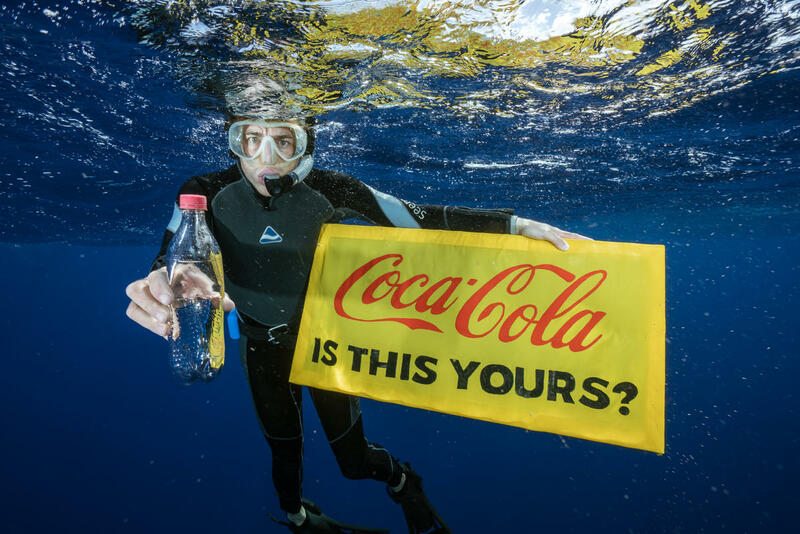 11 Oct 2018 --- Coca-Cola, PepsiCo, and Nestlé were the most frequent companies identified in 239 cleanups and brand audits spanning 42 countries and six continents, the Break Free From Plastic movement has announced. Over 187,000 pieces of plastic trash were audited, identifying thousands of brands whose packaging relies on the single-use plastics that pollute our oceans and waterways globally. Coca-Cola was the top polluter in the global audit, with Coke-branded plastic pollution found in 40 of the 42 participating countries. This brand audit effort is the most comprehensive snapshot of the worst plastic polluting companies around the world, according to Greenpeace. PackagingInsights speaks to Coca-Cola, PepsiCo, and Nestlé about Greenpeace's latest report. The audits, led by Break Free From Plastic member organizations, found that Coca-Cola, PepsiCo, Nestlé, Danone, Mondelez International, Procter & Gamble, Unilever, Perfetti van Melle, Mars Incorporated, and Colgate-Palmolive were the most frequent multinational brands collected in cleanups, in that order. This ranking of multinational companies included only brands that were found in at least ten of the 42 participating countries. Overall, polystyrene, which is not recyclable in most locations, was the most common type of plastic found, followed closely by PET, a material used in bottles, containers and other packaging. Break Free From Plastic is calling on corporations to reduce their use of single-use plastic, redesign delivery systems to minimize or eliminate packaging, and take responsibility for the plastic pollution they are pumping into already strained waste management systems and the environment. While the brand audits do not provide a complete picture of companies’ plastic pollution footprints, they are the best indication to date of the worst plastic polluters globally. “We can’t do this alone, and it will take some time to accomplish. But we recognize the need for action and the importance of creating a World Without Waste,” he concludes. PepsiCo offered a similar response, claiming that it shares Greenpeace’s concerns while pointing to its long-term sustainability goals. “It is imperative that all actors along the waste value chain including brands, packaging producers, waste management companies, governments, and civil society, work together to bring forward the change we need to see,” says Rumjhum Gupta, Corporate Spokesperson for Nestlé. Gupta applauds Greenpeace’s report for raising public awareness on the issue while calling on collaboration between “all actors along the value chain, including governments and local authorities, waste management companies, civil society and consumers,” to improve waste management systems. “This includes formal targets, deposit return schemes (DRS), extended producer responsibility (EPR) approaches as well as support for professionalizing informal collection systems. Countries, through municipal and informal processes, differ in their ability to collect, sort, re-use, recycle and recover packaging based on local needs and processes. 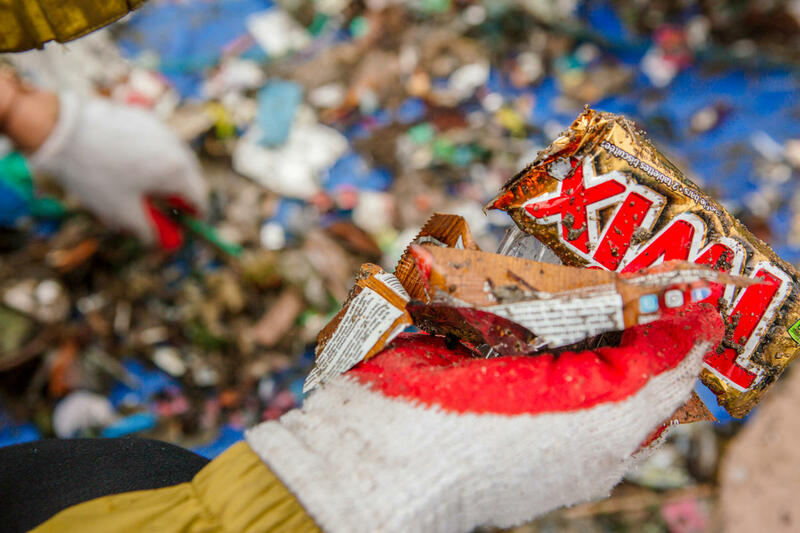 Due to the varying nature of infrastructure and legislation around the world, including recycling, Nestlé is taking a pragmatic approach,” Gupta concludes. 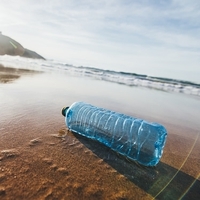 Greenpeace’s report rightly raises awareness around the problem of plastic pollution, but is targeting the big FMCG companies an effective strategy? Coca-Cola, PepsiCo and Nestlé and the others must, of course, take responsibility for the environmental impact of their packaging; whether the now common 2025/2030 sustainability programs are sufficiently effective or immediate enough is a matter of debate. However, FMCG sustainability programs can only achieve so much without significantly improved worldwide government waste management systems, a more educated global consumer, and the availability of more eco-conscious packaging solutions.